Gunmen have abducted four Catholic priests in southern Nigeria, a local state official told AFP on Wednesday. 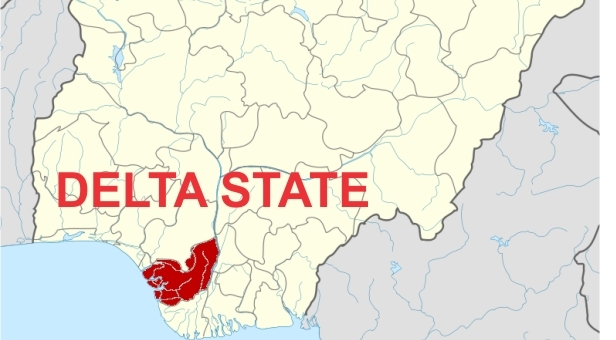 The kidnapping happened on Tuesday at a border community between Edo and Delta States in the south, said Andrew Aniamaka, a spokesman for Delta State. “They were abducted on their way to Ekpoma, Edo state, from Delta for an event,” he added, saying police and local security were hunting for the gunmen. A source at the Warri Catholic diocese in Delta State confirmed the incident, which comes less than three weeks after five Catholic nuns were kidnapped in Delta State.